Morey-Saint-Denis is a special village in Burgundy situated between more famous neighbours Gevrey-Chambertin to the north and Chambolle-Musigny to the south. Generally the appellation M-S-D tend to be softer and less sturdy than the former G-C and more structured but less fragrant than the latter C-M. 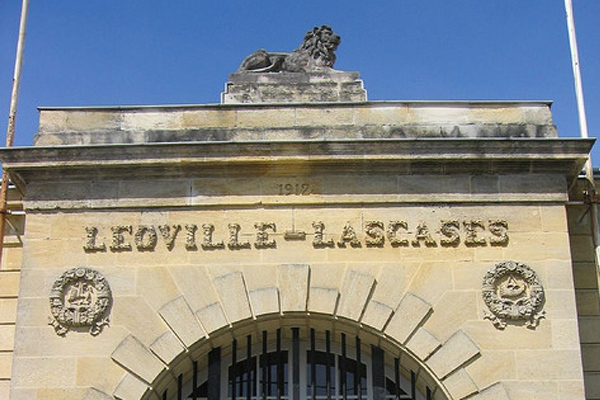 The appellation is rather small but still has 20 premier cru over 33 hectares with 4 Grand Crus covering about 40 hectares. The biggest in vineyard size (nearly 17 hectares), production by different proprietors, and the most body in the resulting wine is the most northerly Clos de La Roche. Next is the smallest in size (less than 7 hectares) of the more gentle classy delicate Clos Saint-Denis. The 2 most southerly Grand Crus are Clos des Lambrays (surface 8.84 hectares previously owned 8.66 by Domaine des Lambrays with the tiny remainder still in the holdout hands of Jean Taupenot-Merme) and Clos de Tart (surface 7.53 hectares monopoly of the Mommessin family since 1932 until recently). These last two Grand Crus are very unique with a bright spotlight on them presently because of key ownership changes: the Domaine des Lambrays interest was purchased in 2014 by LVMH & Clos de Tart was acquired last year 2017 from Mommesin S.A. by Francois Pinault (also the owner of Chateau Latour in Bordeaux). Morey-Saint-Denis is the hot wine region! A double blind vertical tasting over dinner in 3 flights of 9 vintages (2007 back to 1998 except for 2000) of Clos de Lambrays this month was both topical and educational. Reference to this property goes back to the 14th century but was divided among many proprietors following the French Revolution. Consolidation was occurring over time but with declining vineyard maintenance this climat was not promoted to Grand Cru status until 1981. However your scribe did enjoy tasting the historic vintages of 1947 & 1949 of this wine during the eighties that both showed very well. Major replanting took place 1980-1981 with the arrival of long time (37 years) winemaker Thierry Brouin. This property has more limestone in 3 parts with the top section cooler on rocky red marl soils, bottom on heavier clay with limestone, and biggest middle section of the undulating slope choicest exposure as often is the case with the best drainage. 1999: Best young red ruby look of first flight. Solid bigger fruit in a classic style. Excellent. Like very much the fresh cherries with earthiness plus framed structure here. No rush. 1998: Second oldest look of first flight. Vibrant nose with some spicy iodine. 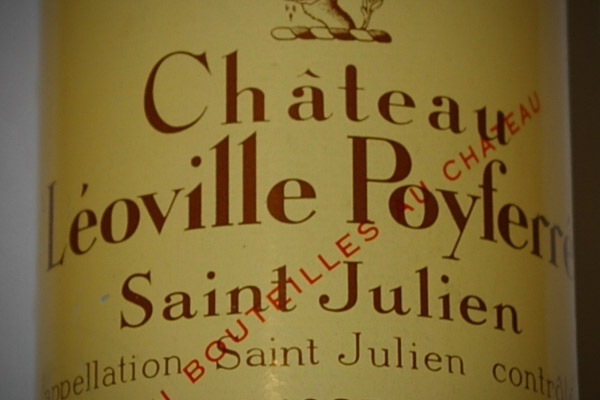 Lighter but has glycerol with prominent acidity and lengthy tougher tannins. Sings more clearly with ricotta gnocchi wild mushroom black Perigord truffles course. 2005: Looks youngest here. All 3 second flight wines appear younger than the first flight. Impressive aromas of dark plums & top quality cherries. Really like the elegant balance making a full rich deep young packed fruit statement. Purity of fruit outstanding Wrote down Clos de Tart in my notes. My fav. What a fabulous future! Patience needed. 2001: Less dark colour with a lighter look. Lovely open perfumes of pinot noir. Taste forwardly leaner with some charm peeking through. Tastes much better with the delicious braised rabbit with two mustards pairing. 2007: Very young medium colour. A greener eucalyptus spearmint New World fruit aromas. Seems quite different from the first six wines. Hard to guess what this one could be. Unusual showing presently. 2006: Riper than first wine in third flight. Some herbal plums with a note of mint again. Is this a ringer of top California pinot noir among earlier Burgundy style of first 6 wines? Some potential. Different again. 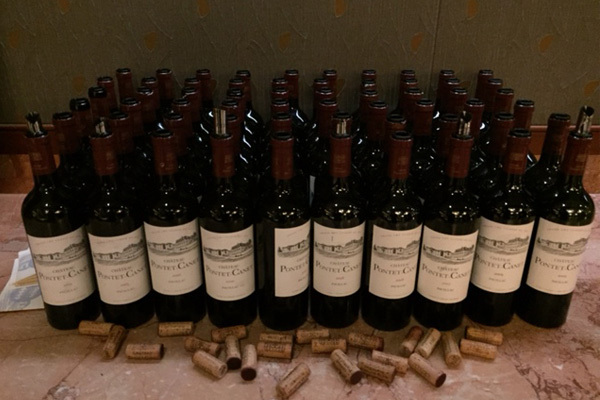 2002: Darker and deeper fruit. Riper again but more of a “cherry pie” focus. Smoky with some mineral notes here are attractive. Much prefer the terroir of this over two other ones in this flight. Confusing last flight which seems quite different from the first two flights. Has to be a red Burgundy spotlight but not clearly a vertical from oldest to youngest or vice versa. This wine is a rich appropriate match with wood grilled flat iron Alberta beef Wagyu. 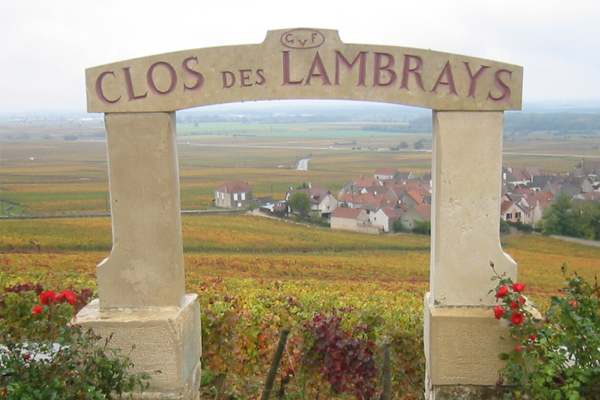 Have you ever tried any wines from Clos Des Lambrays?